New World blackbirds are found in a variety of different habitats, such as forests, savanna, grasslands, deserts, marshes, and bogs. The caciques and oropendolas are all found in forests, commonly humid lowland tropical forests. Many species, however, are associated with forest edge or clearings and are not generally found in the forest interior, and some are found in montane cloud forests. The yellow-winged cacique (Cacicus melanicterus), which occurs north to at least central Sinaloa, Mexico, may be found in thorn scrub, plantations (coconuts, mangos) and other settled areas, and in mangroves. Most of the orioles (Icterus), the melodious, Brewer's, and yellow-shouldered blackbirds (Dives dives, Euphagus cyanoceph-alus, and Agelaius xanthomus), and the common and greater Antillean grackles (Quiscalus quiscula and Q. niger) are found in open woods, early successional habitats, riparian woods, savannas, or urban areas. The bobolink, meadowlarks (Stur-nella), and the brown-headed cowbird (Molothrus ater) are found in grasslands, the yellow oriole (I. nigrogularis) and Bolivian blackbird (Oreopsar bolivianus) are found deserts, and the rusty blackbird occurs in boreal bogs. 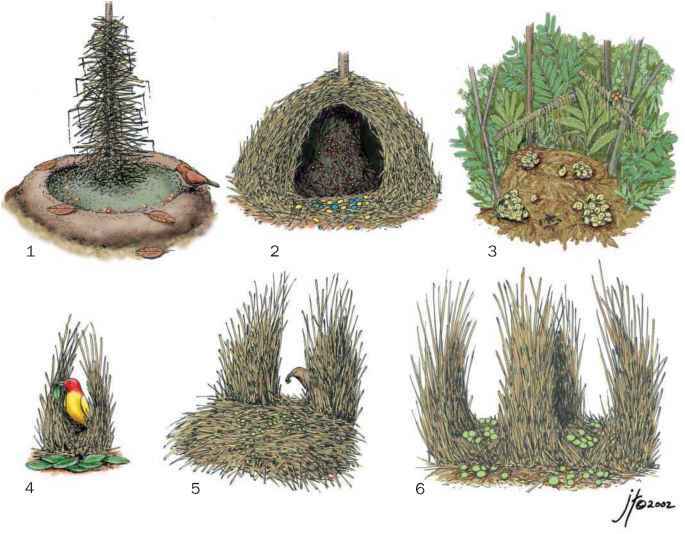 Lastly, a large number of blackbirds nest in marshes. Included in this group are the widespread and familiar North American red-winged blackbird (Agelaius phoeniceus) and other species in this genus, the yellow-headed blackbird (Xanthocephalus xanthocephalus), the marshbirds (Pseudoleistes), and the scarlet-headed blackbird (Amblyramphus holosericeus) of South America, and several of the grackles. Many of these marsh-nesting blackbirds are colonial or breed in grouped territories.